Previous PostPrevious 1249. 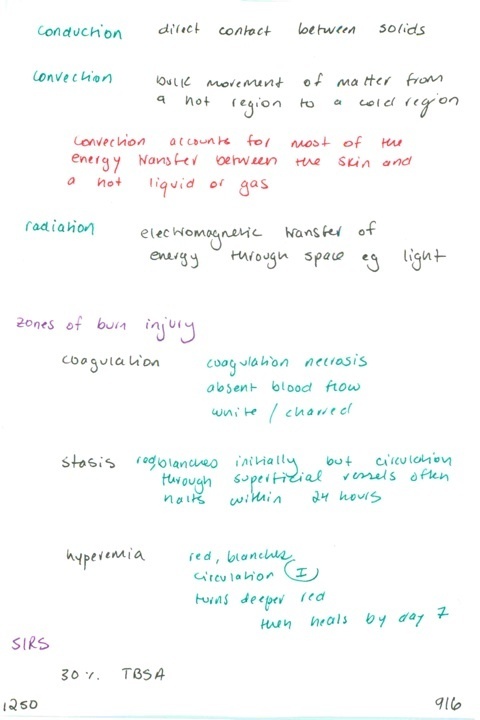 Six types of burns by mechanism // Thermodynamic variables that determine burn severity // What is heat capacity? What is the heat transfer coefficient?